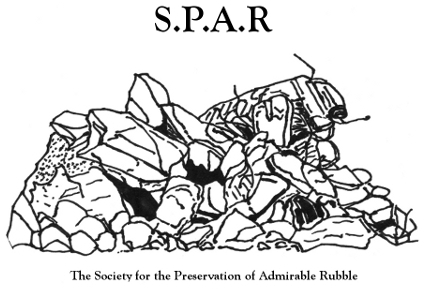 S.P.A.R, Society for the Preservation of Admirable Rubble. and how it reflects wider housing concerns. 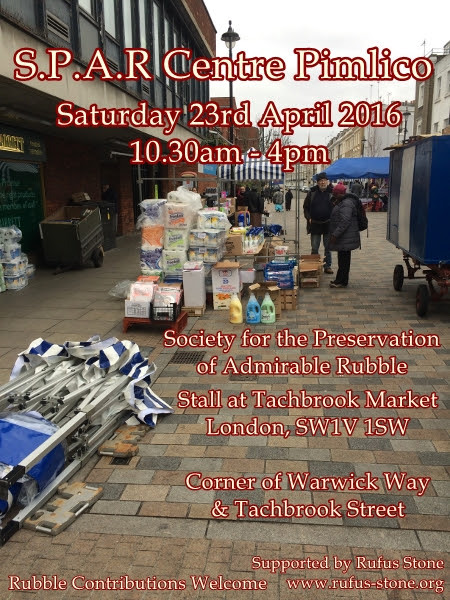 This entry was posted in Uncategorized on March 29, 2016 by Society for the Preservation of Admirable Rubble (S.P.A.R).